Garment workers, restaurant workers, domestic workers, and day laborers do the essential work that makes this country run. Re:Work Institute for Worker Justice believes the future of the US economy depends on safe, dignified, quality jobs for its most vulnerable workers. Research. Re:Work conducts applied, community-led, and policy research. We work with community partners and workers to build their research skills to document key trends in low-wage industries. We conduct rigorous research and analysis on workplace standards and wage enforcement to keep employers accountable to labor laws. Capacity Building. We provide technical assistance to build and support worker centers across industries. 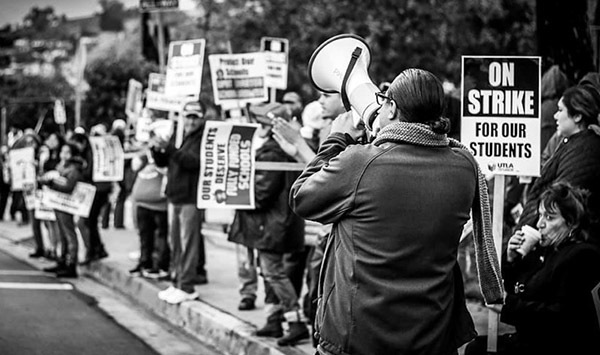 Re:Work develops and facilitates worker rights trainings, develops popular education trainings and curricula, and facilitates worker center-union partnerships. Student Engagement. We engage students through internships and hands-on research projects. The landmark Community Scholars class brings together UCLA graduate students and local leaders to tackle timely issues. Partnerships/Alliances. We build partnerships across research, community, labor and government partners to help leaders take action on key workplace issues. 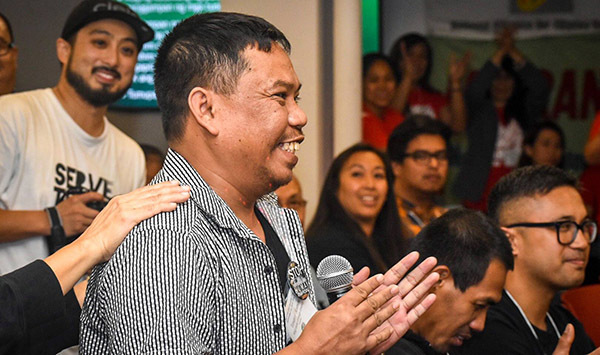 Re:Work Radio brings you the story of Lester Ramos and his journey from the Philippines. 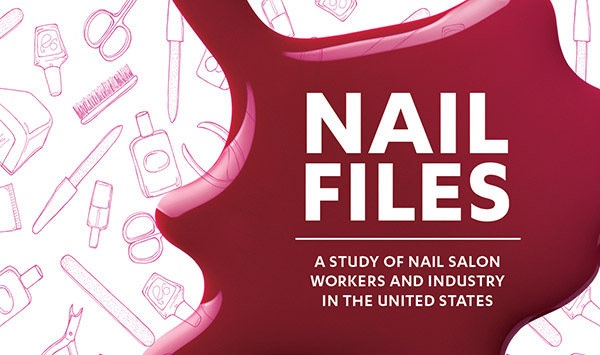 Report highlights key issues, trends, and areas of oversight in the national nail salon industry. December 4, 2018 The Nation - Is the Nail-Salon Industry Any Better for Workers Now?